Free 10" garlic bread with orders over £20.00. 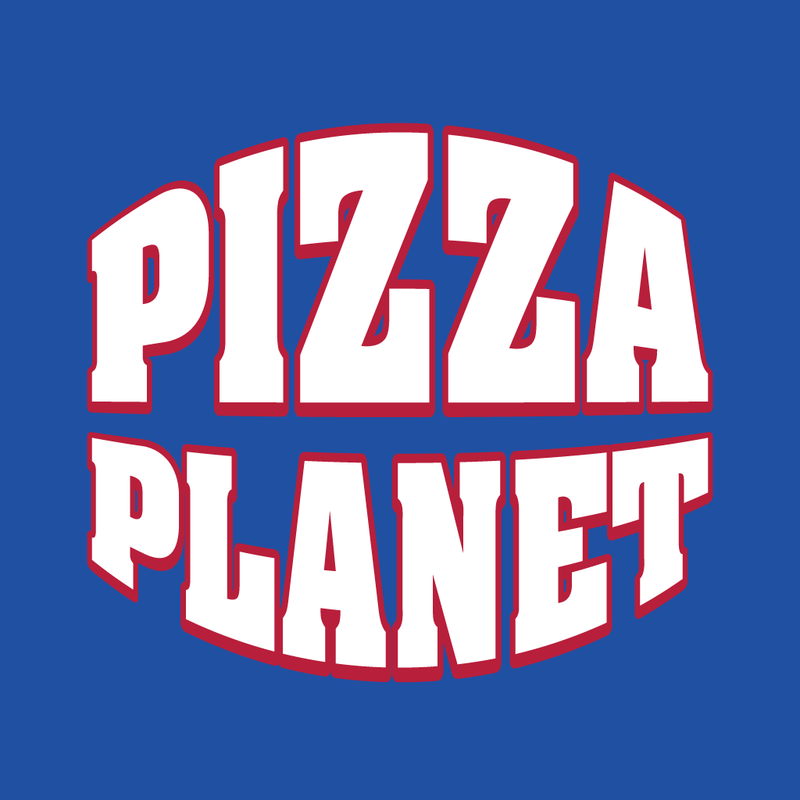 Free 10" garlic bread cheese or bottle of Pepsi with orders over £30.00. On request only. Please mention in the comments box on the next page to claim an offer. Cannot be used in conjunction with any other special offer. Excludes delivery charges. To add cheese to your chips for £1 extra simply "select extras" in your cart at the online checkout. 3 x quarter pounder burgers with chips & 3 cans of soft drink. 2 x 10" pizzas & any 10" garlic bread. (Expect Tigers Feast & Half & Half). 1 x medium donner kebab, 1 x large donner kebab & 1 portion of chips. Any 2 x 10" pizzas & 2 portions of chips. (Expect Tigers Feast & Half & Half). Any 2 x 12" pizzas, 10" garlic bread with cheese or tomato or plain & 2 portions of chips. (Expect Tigers Feast & Half & Half). With any 3 toppings. To add stuffed crust simply click 'Select Extras' in your cart. To add cheese on your chips simply click 'Select Extras' in your cart. Doner, chips, salad, a choice of 2 sauces & can of soft drink. To add cheese to your chips for £1, simply click 'Select Extras' in your cart. Chicken & donner kebab, served with salad, 2 sauces, chips & can of soft drink. To add cheese to your chips for £1, simply click 'Select Extras' in your cart. Made with cheese & pizza sauce or BBQ base. To add extra toppings or cheese stuffed crust simply click 'Select Extras' in your cart. Mozzarella, feta & cheddar cheese. Mushroom, onion, peppers, sweetcorn & olives. Mushroom, onion, peppers, sweetcorn & jalapenos. Ham, bacon, onion & cheddar cheese. Chicken tikka, mushroom, onion, peppers & jalapenos. Spinach, feta, olives & garlic. Bolognese, chicken, onion, jalapeno & garlic. Marinated lamb, mushroom, onion & peppers. Pepperoni, ham, garlic sausage, salami & bacon. Ham, chicken, doner, pepperoni & salami. Chilli base, pepperoni, bolognese, spicy beef, jalapeno & cherry tomato. Chicken, bolognese, doner & spicy beef. Doner, onion, mushroom, peppers (optional chilli & garlic yoghurt). Doner, pepperoni, onion, cherry tomato & jalapenos. Mushrooms, onions, sweetcorn, peppers & garlic. Ham, salami, pepperoni, mushrooms & garlic. BBQ base, chicken, mushrooms & donner. Donner, mushrooms, onions, garlic & jalapenos. Pepperoni, donner, spicy beef, garlic sausage & chicken. Pizza sauce & garlic butter. Pizza sauce, cheese & garlic butter. Cheese, feta, cherry tomatoes & garlic butter. Cheese, donner & garlic butter. Cheese, bacon & garlic butter. Served in a pitta bread with salad & 2 sauces. Minced lamb cooked on a revolving spit. Marinated pieces of chicken breast cooked on the grill. Donner meat & chicken kebab. Marinated pieces of chicken & lamb. Marinated pieces of lamb cooked on the grill. Great to share. A combination of donner, chicken & lamb kebabs served with chips & 2 x pittas. Large wraps served with salad, sauce & chips (except Mixed Wrap). To add extra cheese simply click 'Select Extras' in your cart. To add extra cheese simply "select extras" in your cart at the online checkout. Marinated pieces of chicken kebab. Chicken kebab with sweet chilli. Marinated pieces of lamb kebab. Chicken kebab with bbq sauce & mozzarella cheese. Great to share. A combination of donner, chicken & lamb. No chips. All burgers are served with chips & fresh salad. To add extra cheese simply click 'Select Extras' in your cart. Fish fingers with tomato ketchup. Beef burger with cheese & fried onion. Beef burger with cheese & jalapenos. Beef burger with cheese & garlic. Beef burger with cheese & garlic mushrooms. Beef burger with cheese & donner meat. Beef burger with cheese & pepperoni. Beef burger with cheese & bacon. Chicken burger with cheese & bacon. Chicken burger with cheese & donner. Chicken burger with cheese, bacon & bbq sauce. All pizza toppings available. To add toppings, simply click 'Select Extras' in your cart. Chicken breast fillet coated in breadcrumbs topped with creamy or bbq sauce toasted with mixed cheese, served with chips, salad & garlic mayonnaise. Design your own by adding two pizza toppings. Layers of lasagne, bolognese & mozzarella with tomato sauce. 10 Pieces of whole tail scampi served with chips & salad. 10 pieces of chicken nuggets served with chips & salad. Grilled chicken, lettuce, cucumber, onions, peppers & halloumi cheese. For children or small appetites. 7" Margherita with 2 toppings & chips. Please state your chosen flavour in the comments box on the next page. Order delivered well before the time stated. The food we ordered was lovely. So easy ordering online and paying for it there and then.